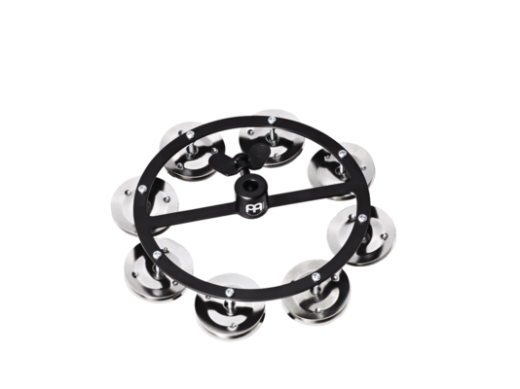 The Headliner Hihat Tambourine is a jingle accent that mounts on any hihat stand. Secure hardware assures a solid grip. Available in single row and double row versions. An easy access wing nut allows quick set-up, adjustment, or removal, completely independent from your cymbals.